Is it okay to fail? Are we okay with failure in the Christian church? Even mainstream churches frequently link financial and business success with God's blessing. If we're not rich and don't have a big following, does that mean that God doesn't love us? 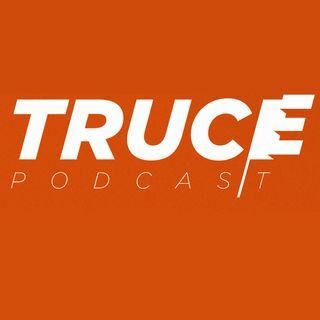 This week on the Truce Podcast we sit down once again with Andrew Schwab, lead singer of Project 86 and host of the Pioneers Podcast to discuss failure. He shares with us the difficulties his band faced with their album ... See More Truthless Heroes and Atlantic Records. Andrew is also the author of the books "Fame is Infamy", "Tin Soldiers", and "It's All Downhill from Here". * How do I know if I'm a success?